Markdown is a plain text formatting method. Formatting is done in structured style using syntax, which is basically punctuations and characters. You don’t need to use opening and closing tags as you do in Markup language. In Markdown, you don’t need to create any styles for formatting; you can apply a style by typing a syntax. However, many of the Markdown editors have predefined styles that you need to simply apply to format content. In case, you don’t find any syntax for formatting, you can simply use the tags that you may use in normal HTML. John Gruber devised the syntax-based formatting in 2004 to avoid using HTML tags. Gruber preferred the style as raw but it soon became preferred by all writers later, given its simple applicability. The first Markdown editor by Gruber was written in Perl. In Markdown, the document is formatted in a single source and can be easily converted to multiple formats including HTML, Word, PDF, other outputs based on the tools you use. There are several types of Markdown editors; some are cross-platform text editors, while some others are specialized for certain operating systems or purposes. Some of the popular Markdown editors are Dillinger, Draft, iA Writer, MacDown, Markable, Pandoc, Quiver, Scribble, Typora, Ulysses, Visual Studio Code among others. Writage is a Markdown plugin for Microsoft Word. 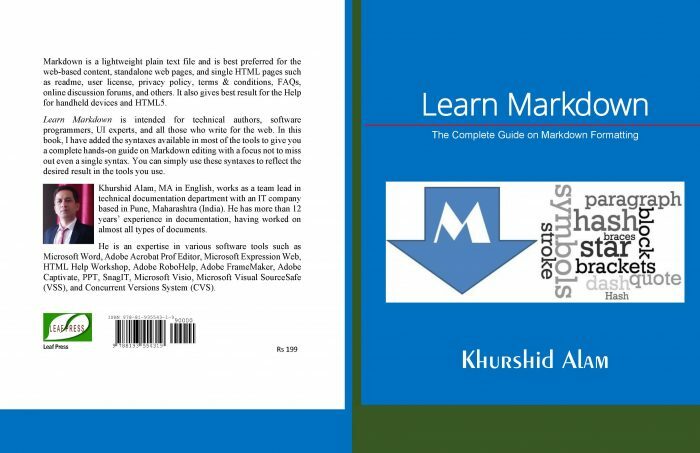 What the book Learn Markdown: The Complete Guide on Markdown Formatting Offers? This book is intended for technical authors, software programmers, UI experts, and all those who write for the web. In this book, the author has included the syntaxes available in most of the tools to give you a complete hands-on guide on Markdown editing with a focus not to miss out even a single syntax. You can simply use these syntaxes to reflect the desired result in the tools you use. This book is a must-have reference book for Markdown syntaxes. After reading this book, you can work in any Markdown editor. The book is divided in three sections. The first section introduces about Markdown and its history, the second one explains all the syntaxes, and the third one has the keyboard shortcuts for syntaxes. 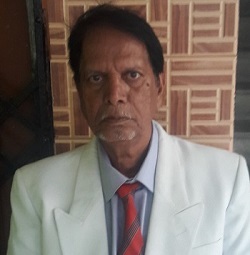 Khurshid Alam (MA in English), is a professional writer, editor, publisher, and technocrat. 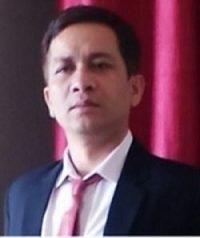 He works as a team lead in technical documentation department with an IT company based in Pune, Maharashtra (India). Besides, he writes poems, stories, flash fiction, screenplays and on literature and culture. 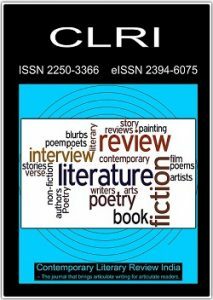 More than 100 poems, many stories and critical essays, have been published in various journals and anthologies in India and abroad. He has three books including Investigative Poetry & Other Poems (ISBN-13: 978-1499755718) and One Night Stand (ASIN: B00KJMUAMC) to his credit. 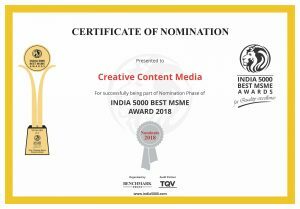 He is a founder editor of a literary journal known as Contemporary Literary Review India, which is one of the leading journals in English in India and attracts a wide audience from across the world. 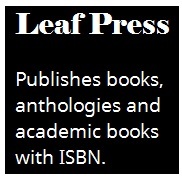 He also runs a book publication known as Leaf Press. Learn Markdown is available both in digital edition (Kindle) and in print edition in India and 12 countries worldwide including US, UK, Canada, France, Italy, Japan, Australia. You can buy this book from the following bookstores. The Learn Markdown: The Complete Guide on Markdown Formatting features among the top 50 best sellers ranking in 3 categories on Kindle Direct Publishing store. It stands at #11 in Technical Writing Reference (Kindle Store), #19 in Technical Writing Reference (Books), and #41 in 90-Minute Education & Reference Short Reads. Please note that the ranking changes frequently.